Bonnie Bay Highland homes for sale were built in the late 1960‘s and early 1970‘s. Newer and remodeled Newport Beach homes for sale are mixed throughout this community that is known for being family-friendly. No Homeowners Association fees required. 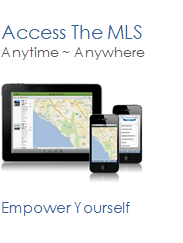 See all Bonnie Bay Highland Newport Beach Homes For Sale.